Keep up to date with our new recipes and info! Receive a FREE how to guide when signing up! Hi, I'm Sam, and welcome to my blog. My goals are to share what I've learned from the Ketogenic diet and changing my families lives in the healthiest ways. 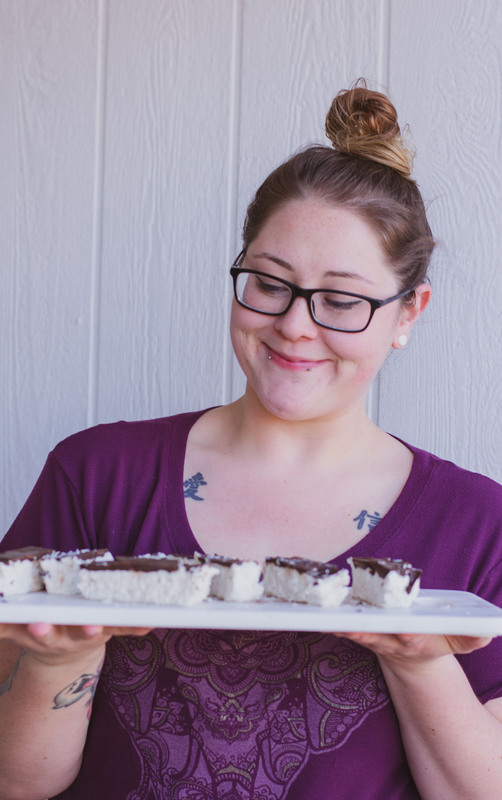 We want to help others looking to change their lives and fuel their bodies with healthy fat. We love food, exercise, and fueling our son with real foods. We're changing our lives. Check out more of our recipes! Are you new to the Keto Diet? Don't know where to start? 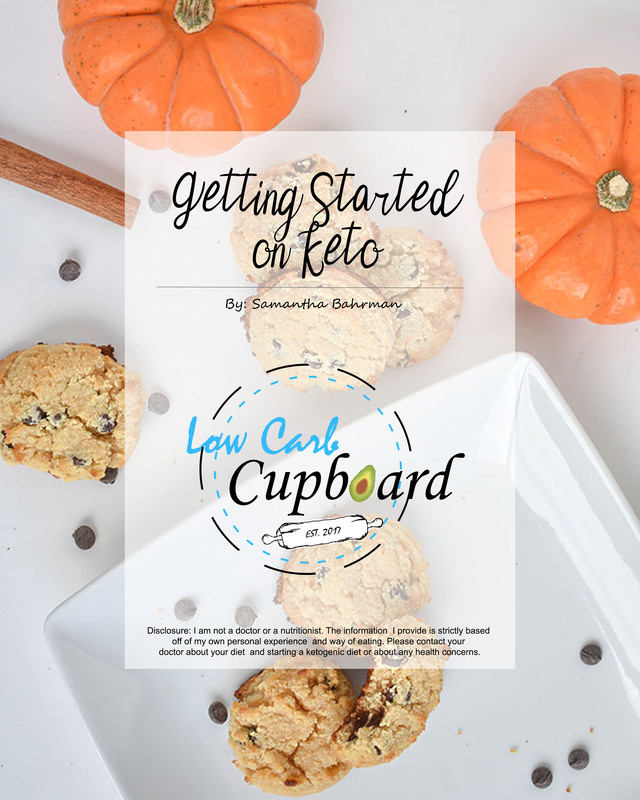 In this post we list all the things we use and talk about how we do keto. If you're looking for some guidance check it out.